No longer required for its original purpose, in rural areas the barn has increasingly become an object of understandable desire amongst those wishing to upgrade. In the United Kingdom and much of Europe converted barns have long since been a major player on the real estate market, and in North America trends are following a similar path. The barndominium is here and now. All of which results in a marked change in rural lifestyles. Whereas a typical farmhouse will be ancient by today’s design standards, a barn refurb offers the chance to update and make a modern rural living. The potential exists for a perfect blend of antique exterior and modernistic interior design. All mod cons amongst a historic setting. It’s that promise of uniqueness aligned with modernity which surely lies at the heart of the appeal of barn redevelopments, and why its growing fashion is here to stay. The ability to repurpose a building originally designed for a different purpose entirely affords you the opportunity to imprint your own characteristics on a building – quite literally to make it your own – without having to build from scratch. For a certain proportion of those looking to renovate a barn, much of the thrill of the project is being hands-on, carrying out the work oneself and being able to add those personal touches. Those who are not so inclined to get their hands dirty have an easy out, however. There is an increasing number of contractors specializing in barn refurbishment and they are able to accommodate just about any budget. As that implies the cost of building a barndominium will vary significantly and is predominantly dependent on the intended use of the finished structure. Whilst many are used as weekend retreats or holiday boltholes, an increasing number of people are choosing to live in a barndo full-time. Whilst everyday homeowners may question the appeal of living in a converted barn, there’s no disputing why so many are making the move in this day and age. Number one on the list of reasons reported by barn owners is economy. 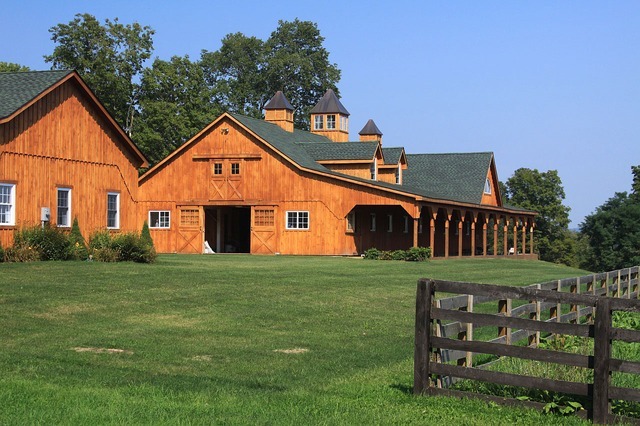 Barns typically offer a wealth of space relative to a conventional house, are faster to transform than build, and generally have lower insurance and taxes. The savings very quickly add up. Another gripe that can be levied at the newly fashionable barndo is that they can be less aesthetically pleasing, from the outside at least. Whilst that may be the case in many instances, owners typically retort that having the flexibility to build a property in their own image from the inside more than makes up for this perceived drawback. What cannot be disputed is that barndominiums are on the rise, figuratively and literally, and they are here for the long term, sure to play an ever-greater role in the provincial housing market. In an uncertain climate converted barns offer the opportunity to reinvent how we live rurally, how to get more for less, and how to transform our history into the modern day. We hope you have enjoyed this article, as well as the many other articles on our site. If you have any comments questions or tips about Barndominiums, we would love to hear from you. Please contact us today. 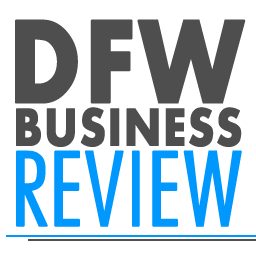 We would also ask that you visit our sponsor Barndominium Builders in Texas.